High-performing residential lighting products in the categories below are eligible for ENERGY STAR qualification. 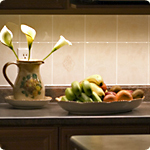 Fully illuminate countertops with bright and clear white light. Put the light where you really need it. 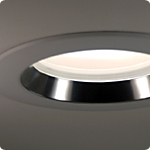 Specially designed to put light where you need it. 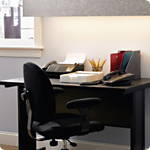 Many products are dimmable when paired with a compatible dimmer switch. 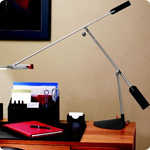 At least 10 times longer lasting than incandescent lights. Reliable light, when and where you need it, with little energy use. Built-in photocell or motion sensor. 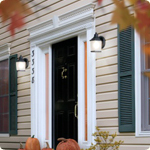 View examples of qualified fixtures and Learn about other types of ENERGY STAR qualified lighting for your home.